I can hear the frustration in the parent’s voice. Often the child is doing their best, but they are waging an uphill battle. Your child may be fighting against undiscovered vision problems. Few children will complain because they have nothing to compare it to. They just know that no one understands how hard it is and that mom, dad, and their teacher are not happy. 8-12 months old. This surprises many parents. This exam is to detect any blockages to the vision or diseases hidden in the back part of the eyes. Abnormal nearsightedness, farsightedness, and astigmatism can also be detected before they delay the child’s development. 3 years old. At this age the child is more interactive, which allows the doctor to better estimate the visual system. 5 years old. 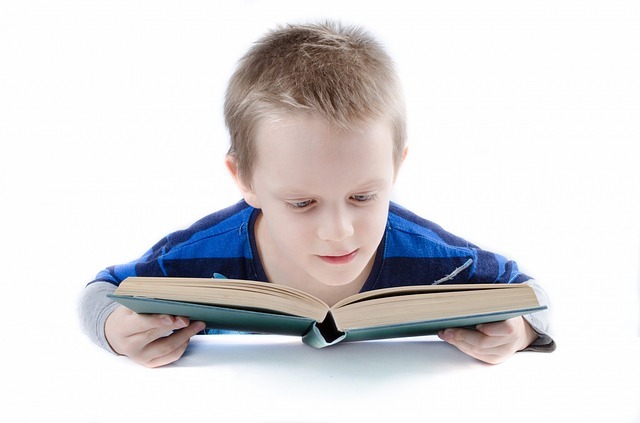 Eye coordination and clear vision play a critical role in the child’s ability to learn the basics of reading and writing. This is so important that many states require an eye examination before the child can enter kindergarten. Every year while school age. A child’s vision can change rapidly, especially with growth spurts. Getting an eye exam before the beginning of the school year will get the child off to a good start and help them keep up with their peers. Please keep in mind that school vision and pediatrician screenings frequently miss detecting vision problems. Give your child the advantage of healthy, comfortable and clear vision by scheduling regular eye exams with an eye doctor that has experience with children’s vision issues.